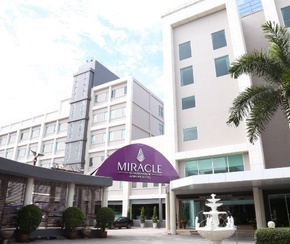 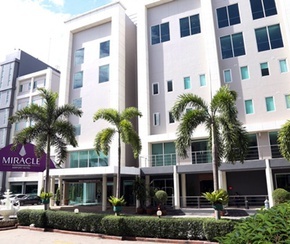 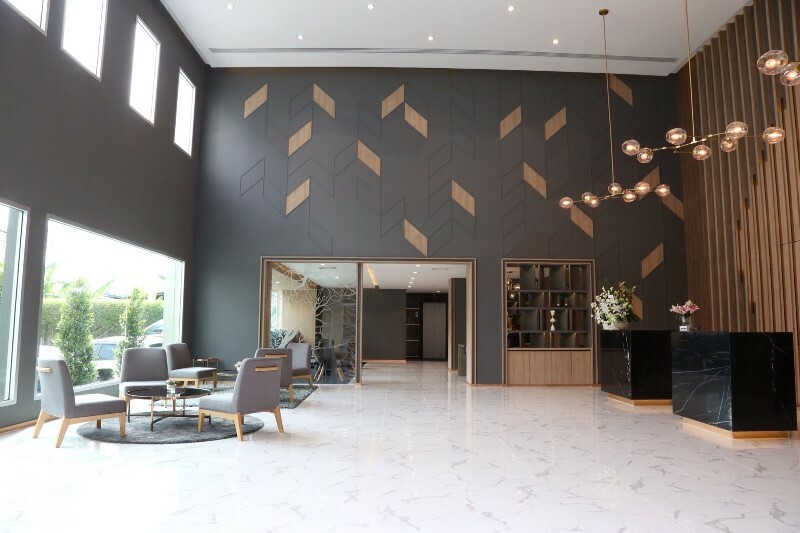 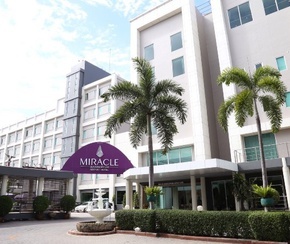 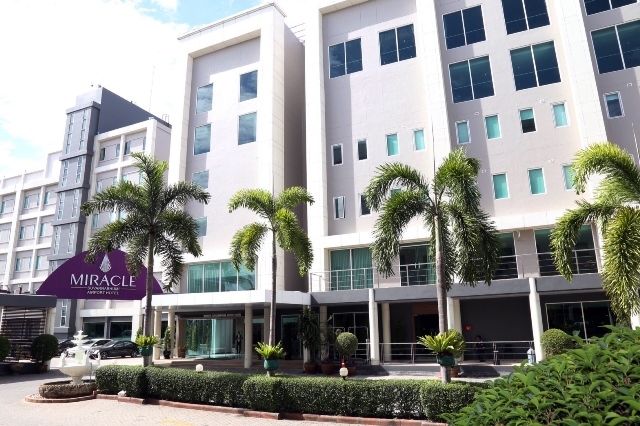 Welcome to the official website of the Miracle Suvarnabhumi Airport Hotel in Bangkok, a 4-star boutique hotel located on Kingkaew Road, 15 minutes away from Suvarnabhumi Airport. 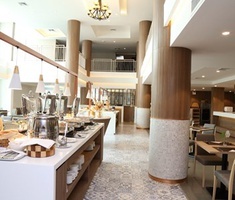 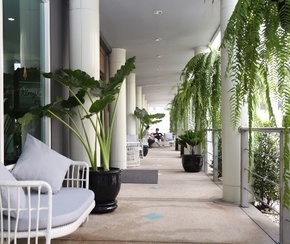 The hotel is ideal for transit passengers who depart or arrive at Suvarnabhumi Airport and for couples and families on a cultural or shopping trip to Bangkok. 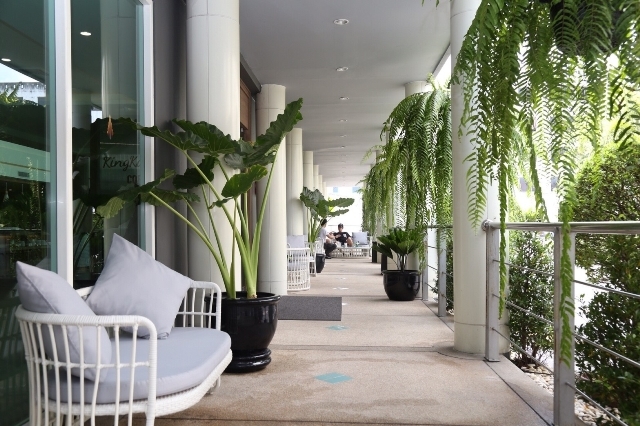 This modern hotel in Bangkok features a modern and chic décor that will make you feel like at home. 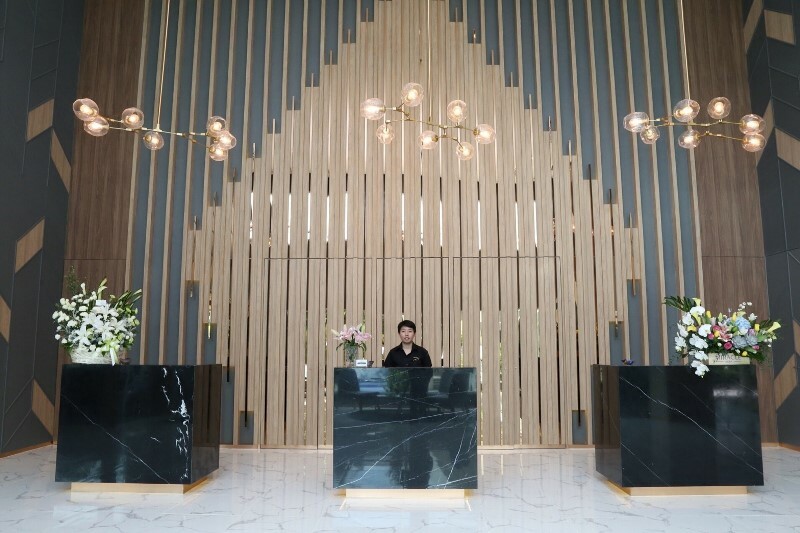 Besides, it offers all type of business and leisure services for all type of guests: from spa and massages for your relax to meeting rooms for your events, outdoor heated swimming pool and free shuttle service to/from the Suvarnabhumi Aiport. 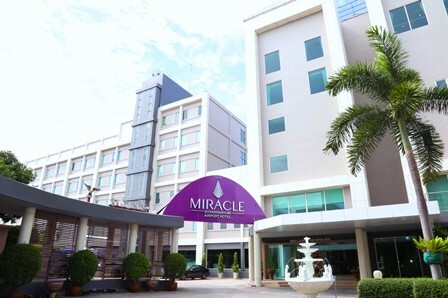 Make a reservation on the official website of the Miracle Suvarnabhumi Airport Hotel in Bangkok and enjoy an unbeatable stay at a unique price.